The Keynote began with a SCOPE video. This video sets not only set the tone for the weekends Kyonoke Inquest event but also merged the reality of physical Harpa center in Reykjavik with the virtual H4-RP4 Keepstar in Postouvin. This is a clear reminder that during the days of Fanfest, the virtual-space and meat-space have merged. Overall, the video served to quickly catch up anyone who may not know what is going on and aimed squarely at the people physically at Fanfest seeing as they will be the most pivotal part in the whole process. 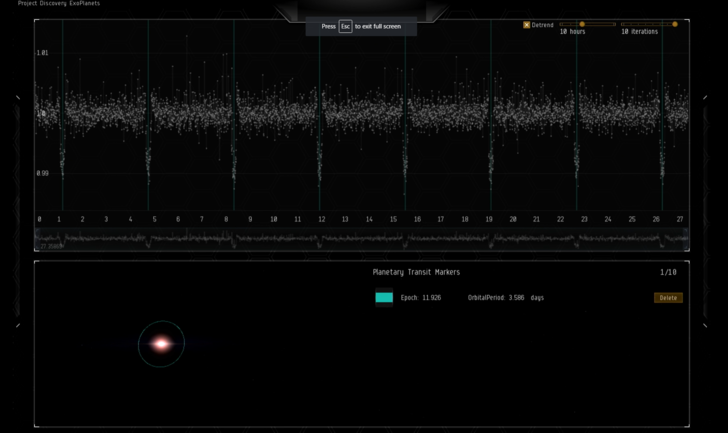 CCP have mentioned at various times leading up to, and during the keynote, that the Kyonoke plague and the fallout of the Inquest event will have lasting repercussions. This may very well be the first in a series of significant dominoes that will lead us to our winter expansion. This kind of video is pretty much a staple of this big annual game presentation, but what it does show is what we have already come to learn in the last few years or so: that the video and data visualization team at CCP are fantastic. It is often easy to lose track of exactly how far we have come in a year and this year has been a major visual overhaul in several ways allowing this last period’s videos to pop more than most. 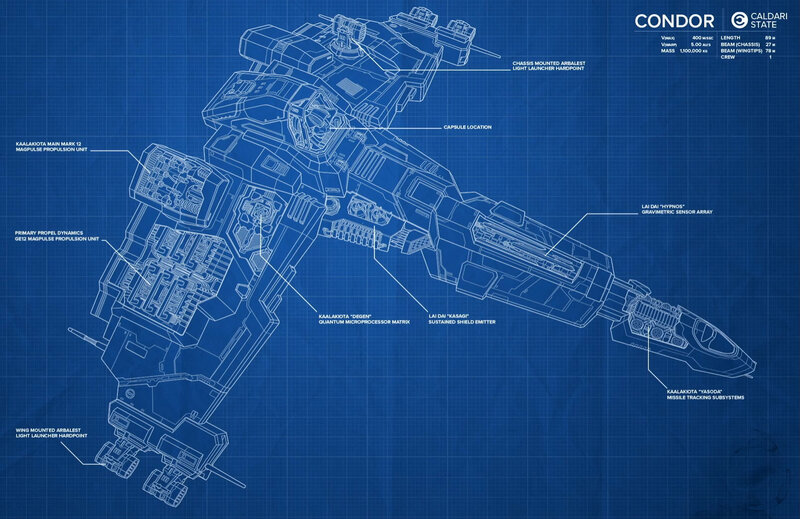 Next up was CCP Torfi showing off plenty of new images and details about the upcoming Frigates of EVE book. The clear goal of the book is the fill the very large gap in technical knowledge of the EVE universe, much like EVE Source filled the lore fundamentals gap. The EVE Playerbase as a whole supports the CSM more this year than last (as evidenced by the uptick in voter turnout). Last year the election occurred under a shadow of scandals, controversy, and war. This year there was a smaller quantity of dissent against the CSM institution and the higher voter turnout seems to be a result of that. CSM 11 was considered to be highly successful. 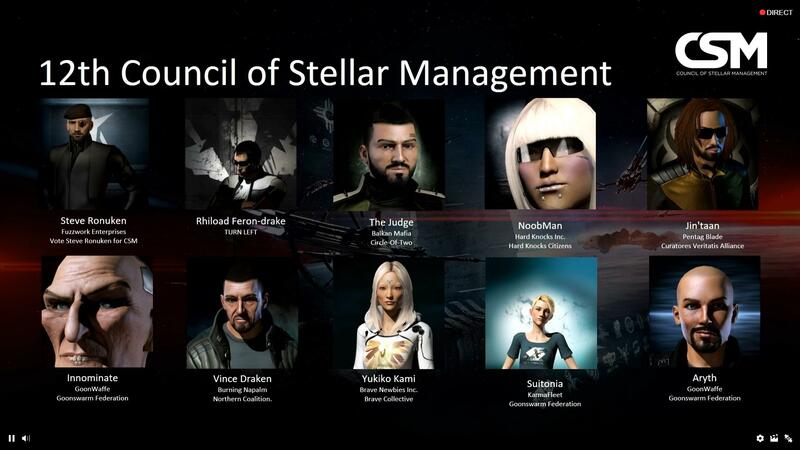 With over 60% of the new council being returning members CSM 11 has managed to break the streak of burnt out, or otherwise high CSM churn, of previous years. I know that behind the scenes, the CSM were very happy with where they were at, and were very anxious about the idea of having too much turnover in the representatives. I feel like this is a good result overall. 10 CSM members is just simply not enough to show proper representation. Even with the successful voting system, 10 members simply does not allow for enough slots for good representation of player styles. Not only did we not get a Faction Warfare candidate, but arguably little representation for low sec as a whole. It is obvious that we will have to continue to explore other avenues of discourse to ensure that all playstyles get properly recognized for what they are. Along with the theme of science fiction merging with reality, we have the demonstration of the new Project Discovery. The 250 thousand samples of the Human Protein Atlas were not only processed in record time by inspired citizen-scientists, Project Discovery facilitated the process of categorization of these records 5 times! This has allowed for a depth of data that is often simply impossible in scientific fields. Clearly this has been noticed, and it seems like our next adventure will be the literal discovery of exoplanets in the real world by studying light wavelength patterns. Beyond all the obvious exciting prospects this could mean for us as EVE players, and as a species, there is interesting in game applications as well. The previous Project Discovery was explained as the processing of Drifter tissue samples by SOE researches in order to unlock things such as alpha clone technology. With all this talk about exploring new space, and new opportunities, one can only imagine what we may discover with this new project, both in game and out. 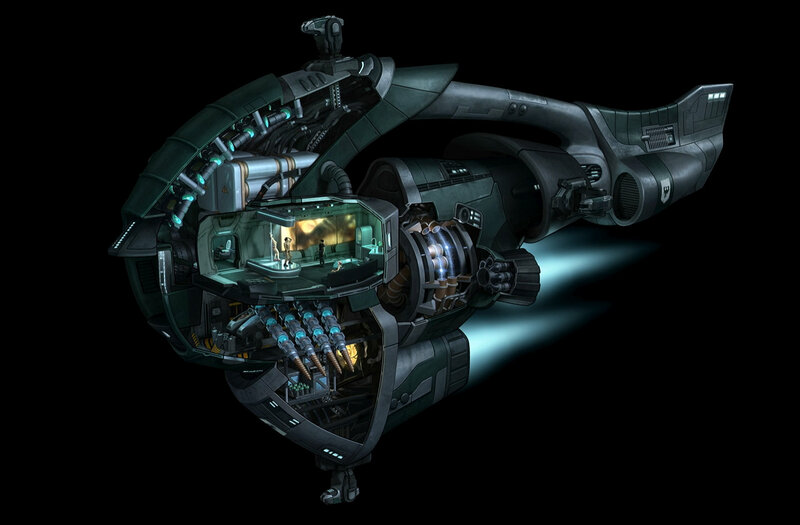 The latest ship to get its overhaul unveiled is the Vexor class Cruiser. A clear continuation of the concepts that have established Gallente design in the Maulus, Tristan, and Dominix are again applied to the Vexor. 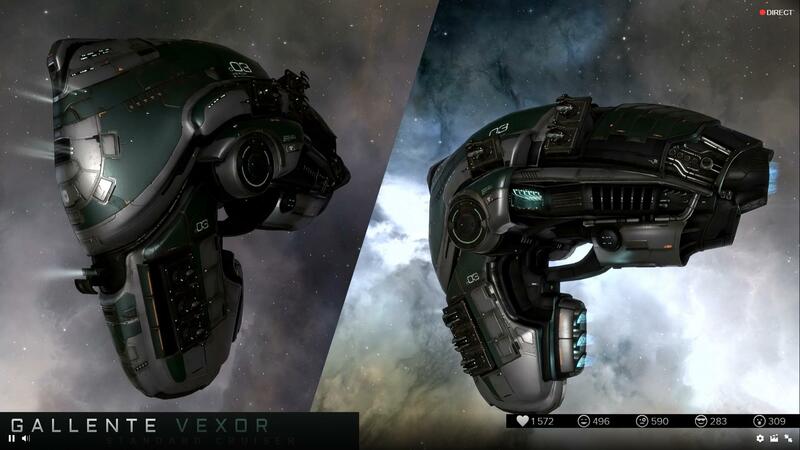 A bit more narrow in profile, the Vexor’s “plates” have become sleeker and more high resolution. The best part is all the bits and bobs added to all the new ships, such as warp animations. Structure Improvements/Alliance Logo on Structures. The structures presentation was mostly all things we already know. A recap of the year’s advancements, showing off some new flashy things such as Alliance Logos on structures. A formal show of the new suns coming. If you thought they were pretty, you can see them in Singularity right now! Blood Raiders content and the Attackable BR infrastructure. They will be roughly the same power of their T1 + the BR powers of neuts and webs. They will be cheaper than the Serpentis Capitals, only around 150% the cost of the base capital. They will only be acquired by assaulting a key point in Blood Raider infrastructure. That last point is probably the most important. In a certain location in Blood Raider space a new capital construction Engineering complex is being built. Undetectable by normal means the new complex can only be found by following a Blood Raider hauler home. Once located, this site will function as a set piece battle, not unlike a standard null sec bash for a capital shipyard. Hundreds of Blood Raiders will fight with all their might, as the Blood Raider general watches over the encounter, probing your team for weaknesses, and fighting for its life. This is the first real payoff of the new AI systems they have been building up for the last year. If this is successful we can expect that even more experiments will go into the game, making the universe, and the factions we encounter in it, unique, interesting, and worth taking a part in our growing legend. The Moon Mining presentation was totally devoid of in game assets. When we combine this with some other visuals shown later in the keynote, we see a clear indication that the CCP art team will be working double overtime this year. While we didn’t learn anything new about moon mining, we did get some really nice art that helps visualize the scale of all of this. The critical thing discussed is the new DO IT program which functions like an Outpost conversion program from the old to new system. More details will be required for a full assessment, but the short of it is they are creating special faction structures to incentivize conversion from Outpost to the new Structures, and that some structures will be immortalized in game (if only in tribute). Arguably CCP Ghost, who I was most excited to see during the Keynote, was a master of presentation. Weaving together a story of his recent ski injury in both harkened back to his previous presentations and brain images, he finally ties it all together to capture the often troubling experience new players have in New Eden. His imagery of two broken arms as a result of allowing your purpose driving you was apt, as New Eden can be very cold to those who are ill prepared, but it also showed that they key to success is to help people seek their purpose, rather than looking at things from a purely sandbox, or purely railroaded story perspective. It seems like the second phase is taking quite a long time, and partly because CCP is clear in how complex of a problem this really is. Instead of a new system revealed, what we got was a call for feedback, to help CCP understand what kinds of things they need to reward, and how. CCP Ghost was clear that Inception was merely the bait to get people to play the game, and that the ‘tutorial’ will eventually need to be a much more intricate, and integrated, affair. CCP Seagull outlines the new changes coming in PLEX and locks it in for the May release. The other big reveal is the option to send gifts to other players from the NES, which is cool I guess. With the meat and potatoes down, CCP Seagull brought us to the dessert. Her vision presentation has evolved over the years, as she continues to update us both in how things have gone, but how far along we are in the process. This year was far more concrete than last, thanks to being so much further along on many fronts, but mostly seemed to focus on three things: increased visuals of space objects, stargates, and a new PvE expansion in Winter. Oh boy. The crown jewel of the Keynote was the Birth of the Capsuleer video. Making a really solid introduction video, or really any trailer for EVE, is challenging and there have been a few missteps. This was not one of them. Literal tears welled up in my eyes watching it. I have watched it at least ten times so far. Hilmar’s presentation wasn’t in the Keynote, but in the opening ceremony before the Keynote. However, he answered a lot of questions about the direction of CCP, and how EVE fits into it. CCP has a lot of core staff from it’s origin that started off working in VR 2-3 decades ago, VR is a strong passion of theirs. CCP is focused on becoming a strong, influential company and they feel that their expansion into VR. Project Discovery, and other such things are key to that future. CCP has gone from thinking of EVE as exclusively a Sandbox, and has started to look at it as a “Playground”. We will explore this theme more in a future article.